The Michigan News Quiz. Because we love you. Answer a few questions. See how you compare with others who took the test. Post results to Facebook and Twitter. What could possibly be better? 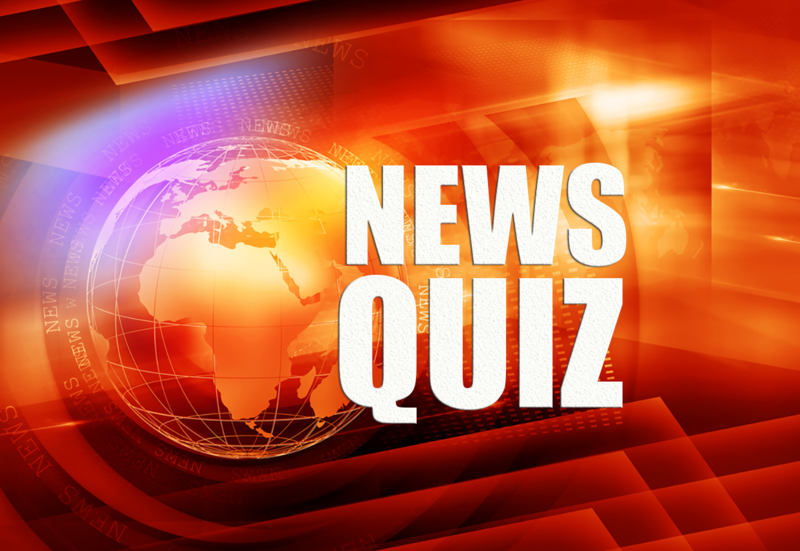 If it’s the weekend, it’s time for the Michigan News Quiz. This is Bridge Magazine’s sort-of-fun, multiple choice, recap of the week that was in the Mitten. This is week three of an experiment for Bridge. If you like it, we'll make it a regular feature. Let us know what you think in the comments section below. Reefer madness in Michigan. Marijuana shops face hazy future. Detroit bathhouse cleans up its act. Welcome to The Schvitz.